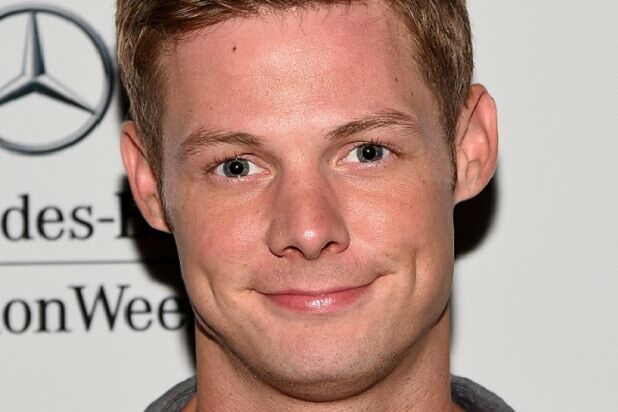 “Pretty Little Liars” actor Brandon Jones will be a pretty little inmate for the next six months. Jones, who played Andrew Campbell on the Freeform series, was sentenced to 180 days in jail on Monday, after pointing a gun at his neighbor during a dispute, the Los Angeles County District Attorney’s Office said. Jones, 29, was sentenced after pleading no contest Monday to one misdemeanor account of assault with a firearm. In addition to the 180-day Sentence, Jones received three years of summary probation, 30 days of community labor and 26 anger management classes. According to the prosecutor, Jones exhibited a handgun during an Oct. 30, 2015 dispute with a neighbor at his North Hills home. Jones also pointed a handgun at a neighbor during a different altercation on March 24, 2016.